At this year’s Spring event in March we will have a traditional day of workshops on the Tuesday before the main conference (Tuesday 14th March). This event is a paid day of tutorials and introductions to essential tools and techniques. This year, however, we will also be hosting a free event sponsored by FLOSSUK on the same day and at the same location. Les Pounder who writes a monthly column on the Raspberry Pi and Maker community, is a maker, sysadmin, Raspberry Pi tutor and You Tube blogger. Les will present a day of hacking using cheap hardware, free software and commonly available items that can be bought cheaply from the high street. More details of the workshop and what you will need to bring will be published closer to the event itself. Les is a self-taught maker and hacker. He hosts regular Raspberry Jam events in Blackpool and helps teachers across the UK to learn more about physical computing and the maker culture. Les loves to tinker with broken toys and build projects using cost effective equipment to show that learning to hack doesn’t have to be expensive. Les can be found on his blog where he documents his adventures in low cost hacking using the Raspberry Pi and the BBC MicroBit Controller. Les is a big fan of using shops such as Poundland (pronounced Pounderland in the Les Pounder verse) to build low cost fun items to both hack and learn. Aside from showing the physical skills he also documents the code and process for making hacking cheap, cheerful and lots of fun for all ages. 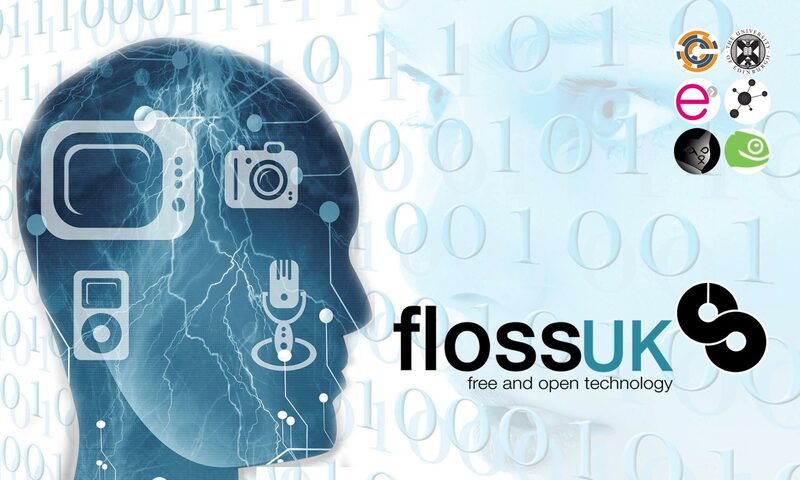 FLOSSUK is dedicated to promoting open systems and freedoms in software, data, infrastructure, digital rights and hardware. Having Les run an event for us that is free to attend and open to all helps us to further reach out to the broader community. Note that there will also be free places for students and those suffering financial restrictions available on our main conference days.